Tom Hardy was so good in this. Browning was too, though her character was a bit thin. I liked it. Great review! I was fascinated by how this was filmed. It's so easy to forget that the twins are both played by the same actor. I saw this at TIFF a couple of years ago. I thought the film itself was a little disappointing, missed the mark in a few places, but Tom Hardy continues to blow me away. He's very, very good. 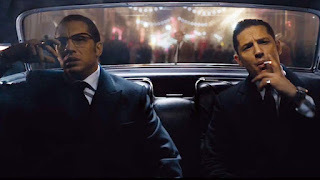 This is a fascinating film thanks to Tom Hardy's double performances. I don't know if I'd be as impressed with this if it weren't for Hardy's casting. @Brittani-I agree that they could've done more for Browning but I still liked what she did in the film. @Allie Adkins-That is the mark of a great actor which is to disappear in a role unaware that it's him also playing the part. @assholeswatchingmovies.com-Tom Hardy is definitely one of the best actors working today. He could read a phone book on a toilet and I would watch it. @keith71_98-See it. It's really worth your time. @ruth-Tom Hardy is really the best thing in that film as he was just on his A-game and more with this film. Tom Hardy is good in anything. Genuinely, the guy is on a very good run that keeps going. Goof for him as he has so much talent. @vinnieh-Exactly. The dude is awesome and quite humble. We need more guys who can bring it while being cool. 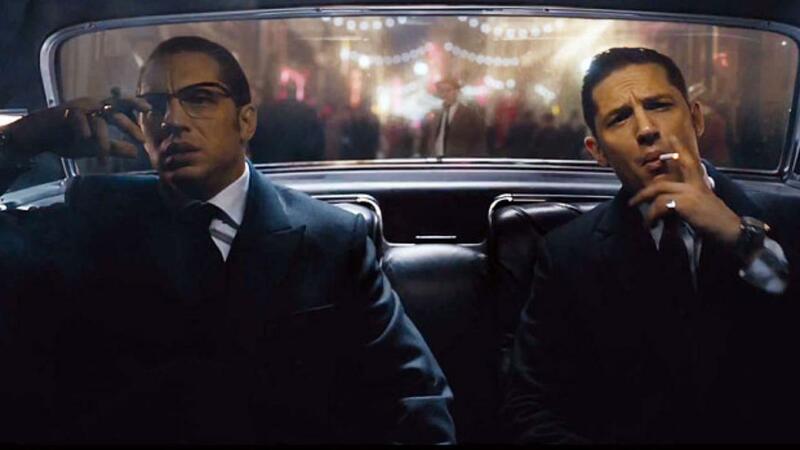 Tom Hardy could seriously be doing anything, even the most mundane action and it would be entertaining. @vinnieh-That is why Tom Hardy is one of the best actors working today.